***ATTN ALL CROWNTOWN MEMBERS – We are adding another program. 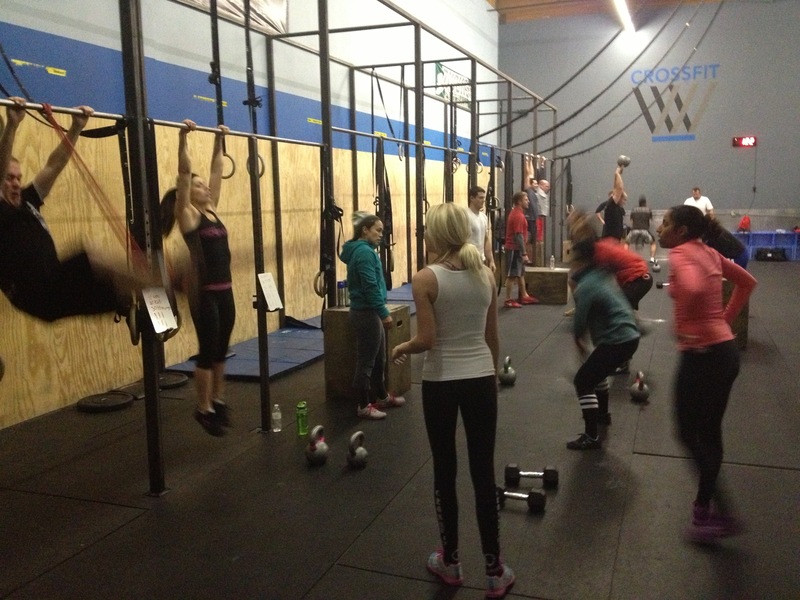 An Endurance class focusing solely on increasing your endurance. It is not CrossFit. Rather, an hour class focused on sharpening your running mechanics and increasing your running endurance. This group is being coached by Coach Sarah, and, programmed by Coach Sarah & WW. It will start on Tuesday, February 5th at 5pm. The group will meet weekly on Tuesdays from 5-6pm. Cost = $0 for all CrossFit members. That’s right an added perk that I suggest all of you take advantage of. Another day of coaching and training for FREE. January 12-13: The OC Throwdown. WW qualified for the Pro Division finishing 25th out of 750 male athletes. More info here. February 2nd: Legendary Competitor’s NLI Dynasty Series I in Orange County. Ryan O. is registered to compete in his first competition. February 23rd: Legendary Competitor’s Diamond in the Tough masters competition. Paula H., Errol T., and, Kip F. Are registered for this competition.